Fender’s ‘offset’ guitars have had an odd trajectory over the years. 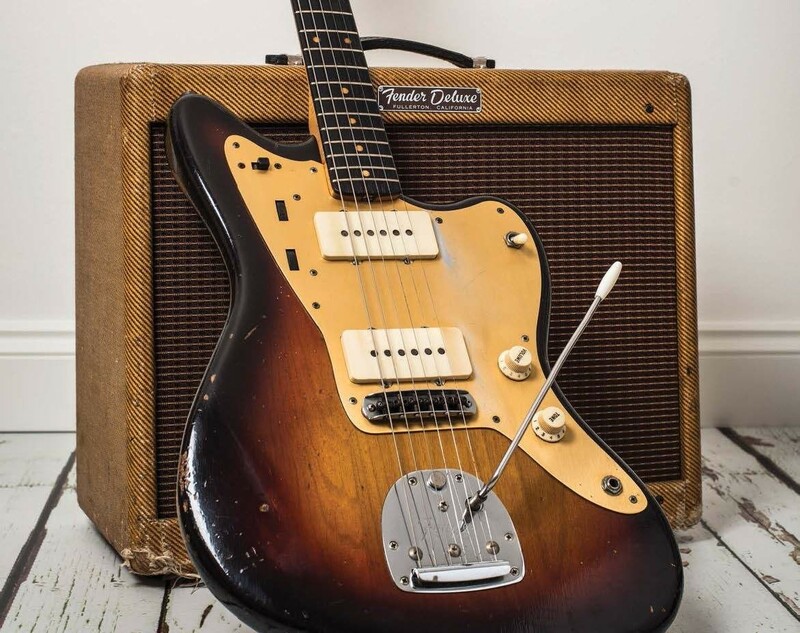 At the time when the Jazzmaster and Jaguar were introduced (1958 and 1962 respectively), they were top-of-the line models poised to take over the guitar market – or so the great Leo Fender believed. Over the ensuing years, the models fell out of favour, a fact often attributed to what many players consider to be a lawed bridge design. 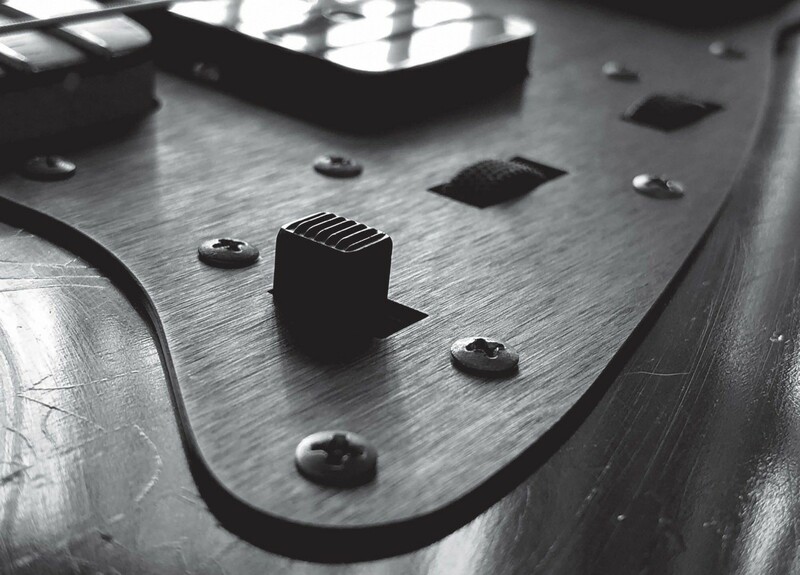 In truth, this disillusionment was never the guitar’s fault, but rather, a lack of education surrounding fundamental elements of the design, including neck-tilt angle, string gauge, and floating-bridge maintenance. 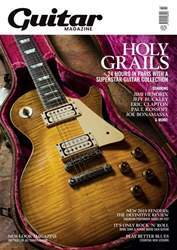 These oddball axes spent the better part of the last half century overwhelmingly ignored in the guitar arena, hanging on pawn-shop walls at discount prices.